The Innovation Lab Schools offer 2 kinds of education: synchronous and asynchronous. 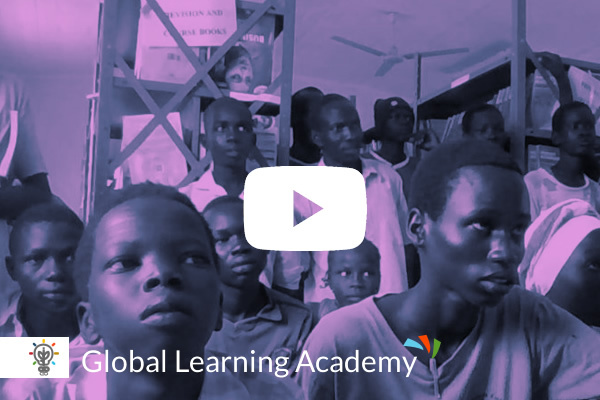 The Global Learning Academy was launched in order to being able to offer asynchronous learning. 200 teachers across 6 continents made videos covering the official curriculum in Kenya. These videos are published on this website and can be downloaded by staff in our Innovation Lab Schools so they don't need internet connection. Thanks to these videos, we are able to train teachers and allow students to learn at their own pace. At this very moment we are creating filters so one can search by topic. Stay tuned.